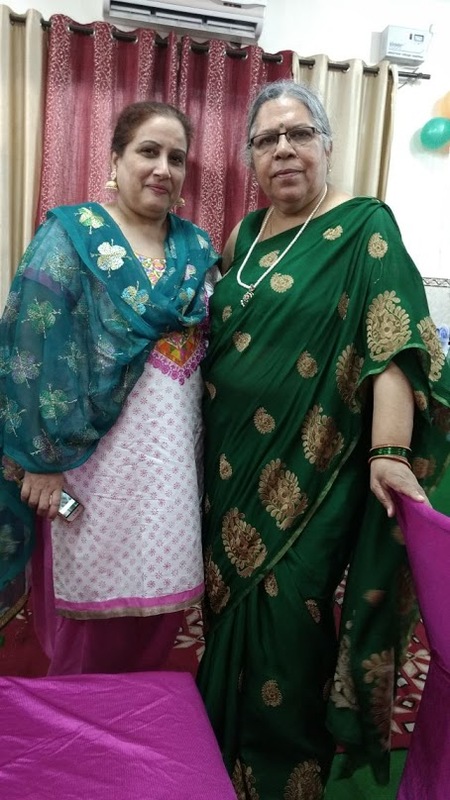 My beautiful green sari. With Gurucharan my best friend. 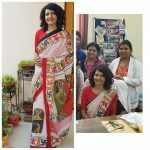 Who loves saris but doesnot wear. This is for her.